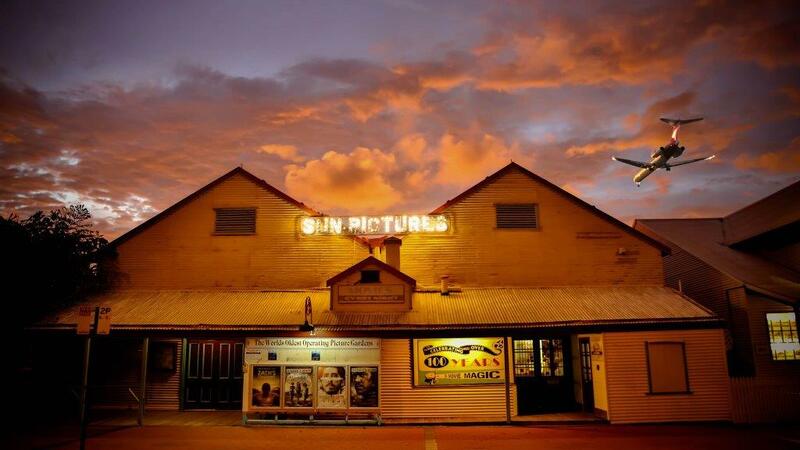 Recognised by the Guinness World Records, as the oldest open air cinema in operation, Sun Cinemas boasts an air-conditioned entertainment complex with twin cinemas, seating up to 377 people. Technologically, it rivals any of the best cinemas in Australia. It has a café and ample parking.